Dr Collette Bromhead begins her new role as chief executive of the New Zealand Organisation of Rare Diseases at the end of the month. 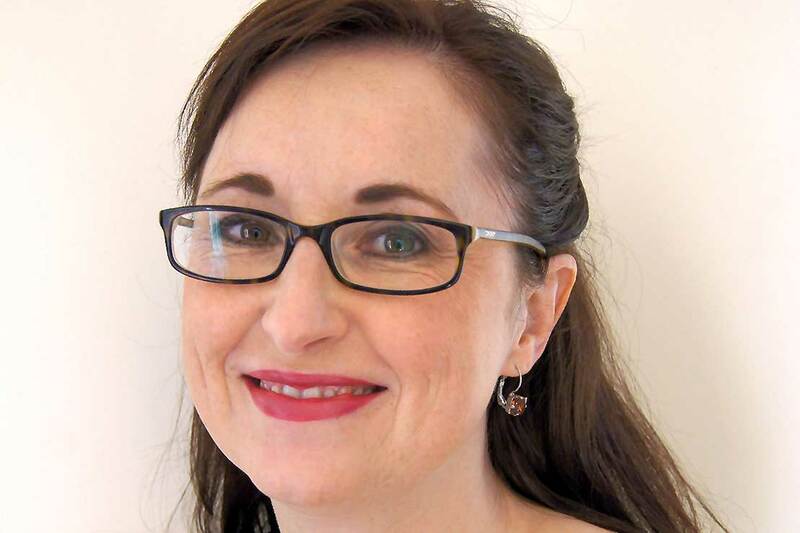 Dr Collette Bromhead, senior lecturer in molecular microbiology, has been appointed chief executive of the New Zealand Organisation of Rare Diseases (NZORD). The health advocacy organisation represents the interests of New Zealanders affected by rare disorders by promoting research and partnering with clinicians to improve diagnostics, treatments and support. With more than 20 years’ health sector leadership and academic experience, Dr Bromhead’s research has focused on improving the performance and accessibility of genomic tests. She has a strong background in health advocacy and has held multiple advisory roles for the Ministry of Health. Dr Bromhead, who will work at the organisation while retaining her position at Massey University, is excited by her new role. "It’s wonderful to join the dedicated team at NZORD and I look forward to continuing to grow and strengthen the organisation for the benefit of all stakeholders. I can see many synergies between the University’s College of Health and the work of NZORD, particularly in driving, fostering and championing research on both the causes and the treatment of rare disorders." She commences her new role on July 31.